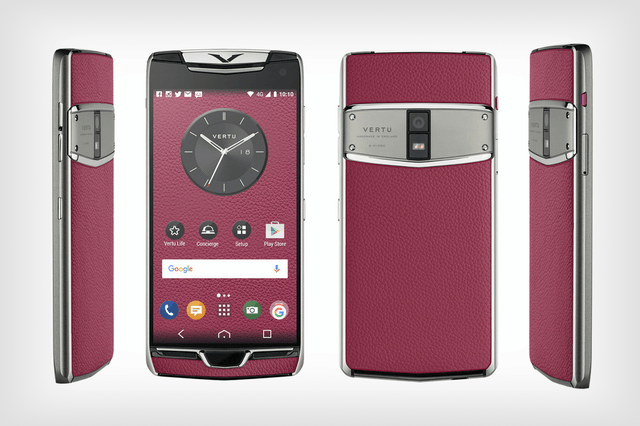 Vertu, previously a part of Nokia and maker of luxury phones, has changed it owner once again. This is the third ownership change in the past 5 years, to be exact. After Nokia sold 90% (reached Nokia to verify this info!) of Vertu shares to EQT VI back in 2012, that group sold Vertu to Chinese Goldin Holdings. The eastern money did not manage to raise the glory of Vertu, even though it put out some great and sturdy high class models. So now, the new owner is Turkish businessperson Hakan Uzan, who paid £50 million for the British phone manufacturer. Everything would be fine if Uzan didn’t have quite troubling relations with Nokia (and Motorola). He loaned money from Nokia (and Motorola) to start Telsim, Turkish operator, which collapsed in the year 2000, and Uzan was later sued by Nokia (and Motorola) for embezzlement of the earnings and not using it to improve the network or pay the loan. He was even sentenced to prison for 15 months but was freed later on appeal. So, he is now again in part connected with Nokia after all the trouble, and we will see how it will go. Apparently, Uzan believes in Vertu, thinks that the brand is strong and recognized, and will try to bring its glory back. Personally, I thing that Vertu will continue to lose its value because today’s top models are quite good, competitive and expensive enough for rich people. Vertu’s high class models should not only rely to the materials used for making the phone, but also on bringing the top specs to costly top models. While sapphire glass is great, leather back and gemstones even better, top specs processors and cameras should be included as well. We keep our fingers crossed for Vertu! Nokia responded to our inquiry with the statement that all shares in Vertu were sold in 2015 when EQT sold the Business to Godin Holding.